Global sports icon, career Laker superstar and storyteller Kobe Bryant delivered a jaw-dropping moment via a life-size interactive hologram, sharing a congratulatory message and proclaiming L.A. as the sports capital of the world. In collaboration with VNTANA, L.A. Tourism debuted a mixed reality experience with Mr. Bryant for meeting professionals at PCMA Convening Leaders in Pittsburgh in early January. 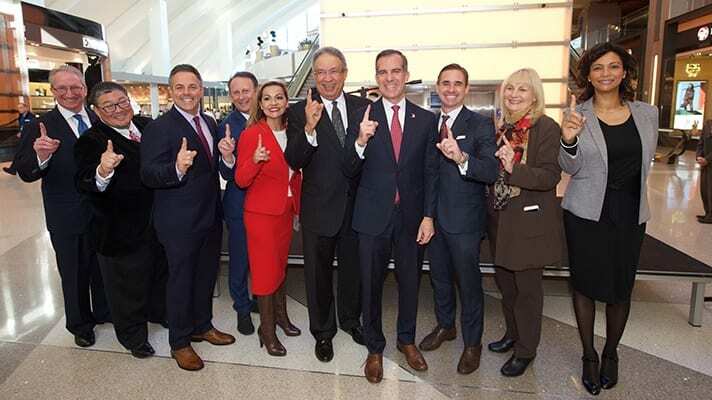 L.A. Tourism will work with VNTANA to produce additional activations throughout the year to bring the L.A. visitor experience to life using immersive technology. Previous articleFeast of Jordan – A Day of Blessings, Bison and Borshch!